Today we’d like to introduce you to Kelly Bagla. Thanks for sharing your story with us Kelly. So, let’s start at the beginning and we can move on from there. Ever since I was five years old I have wanted to be an attorney. I am the first attorney in my family and practicing law has become my passion. I live by the mantra “Grab the world by the pears. It’s yours for the taking.” I am a self-made woman and along the way, I have learned valuable lessons. My father taught me one thing and that was if I wanted something I should want it from my heart. I have lived by that and it has served me well. After graduating from law school I had the privilege of working for the largest international law firm in the world, where I learned from some of the brilliant minds. Working with entrepreneurs, I realized that I had an entrepreneurial spirit to myself and that was when I decided to open my own law firm, Bagla Law Firm, APC. I am not only an attorney but a business owner of two companies and I have seen entrepreneurs struggle when starting a business so I wanted to make it easy as possible. That is why I have made it my mission to educate entrepreneurs to help them to become successful in business. 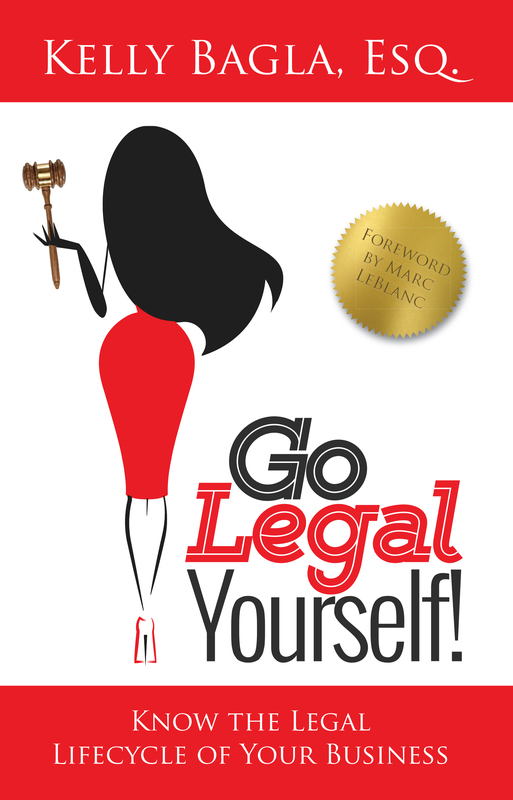 I am the author of the bestseller, Go Legal Yourself, which educates entrepreneurs on the Business Legal lifecycle(R) of their business, be it from startup to growth or established to exit, to better navigate the legalities of their business. Furthermore, my second business is called Go Legal Yourself and it sells legal startup packages with everything legal that a startup would need. Because I am the pioneer in this area, LA Dreams Magazine gave me an award for being a Top Woman Entrepreneur. Becoming successful is never a smooth road. There are lessons to be learned such as having a plan that will dictate how much money you need, who to hire and trust, and how to market yourself. I lost a lot of money when starting to Go Legal Yourself and I hired wrong people who could not be taught. I think it is crucial for any business owner to go through these struggles so they can really appreciate what they have. In June 2018 I will be releasing my second book called, Go Own Yourself, which helps business owners gain confidence in themselves so they can own their business with success. So let’s switch gears a bit and go into the Bagla Law Firm story. Tell us more about the business. 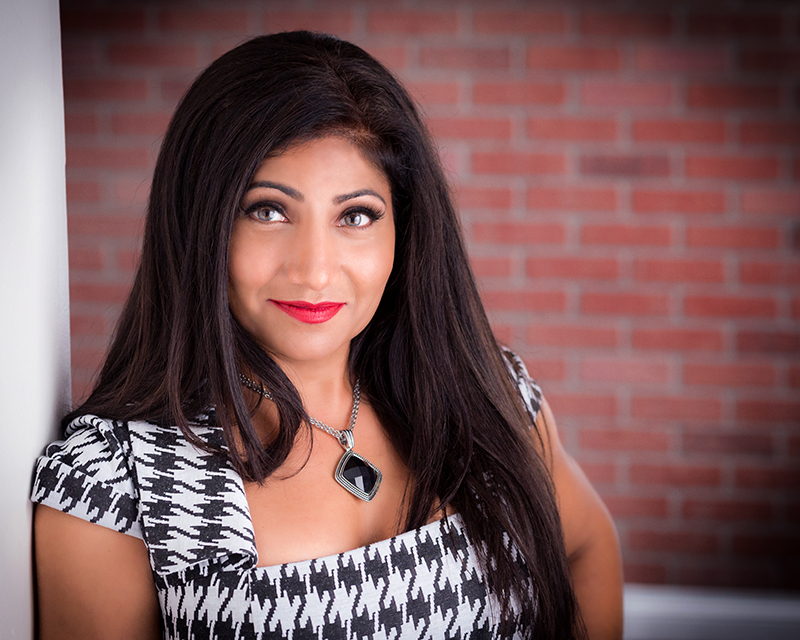 I am a business law attorney and I specialize in helping entrepreneurs become successful. My clients have affectionately given me the name “Queen of Business Law (R)” and I wear that title proudly. What sets me apart is that I too am an entrepreneur and so understand the struggles they go through. That is why I offer flat rate startup packages so entrepreneurs can focus on running their business and not worry about the legal aspect. My goal is to see my clients succeed in business. 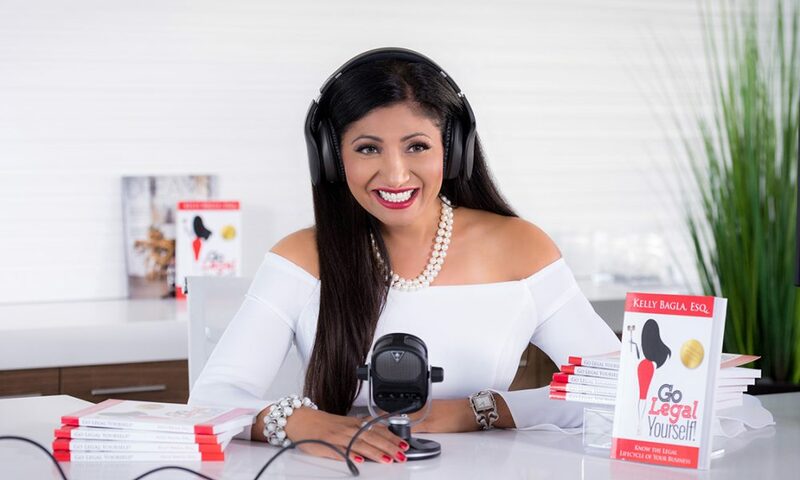 Because my mission is to help the entrepreneur, I host a podcast, called Go Legal Yourself, where we interview experts in different fields that share their stories about how they became successful and what others need to do. My app is available for free from the app stores. Lawyers and law firms have been around from the beginning and for the most part, they have always been traditional whereby they charge hourly rates. My law firm provides flat rates so clients know exactly what to expect and for how much. Unless we get more attorneys like me, I really don’t see the practice of law changing any time soon.